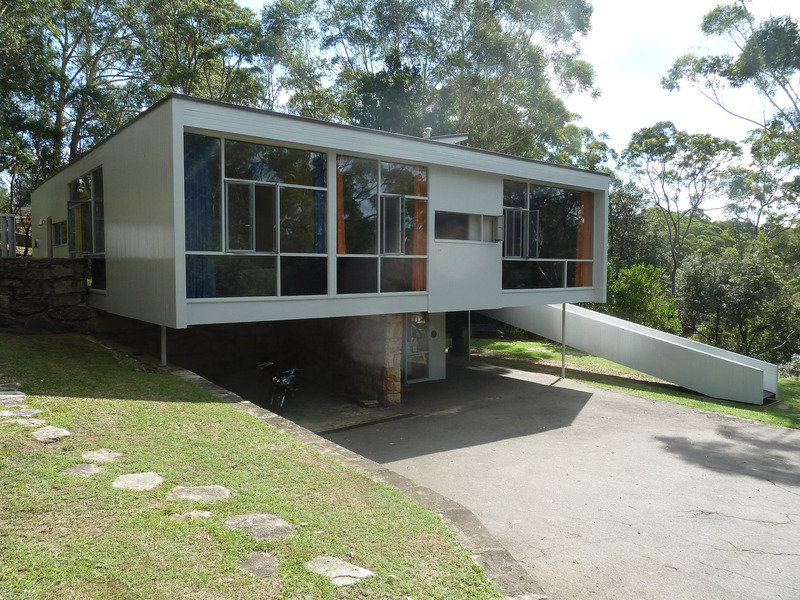 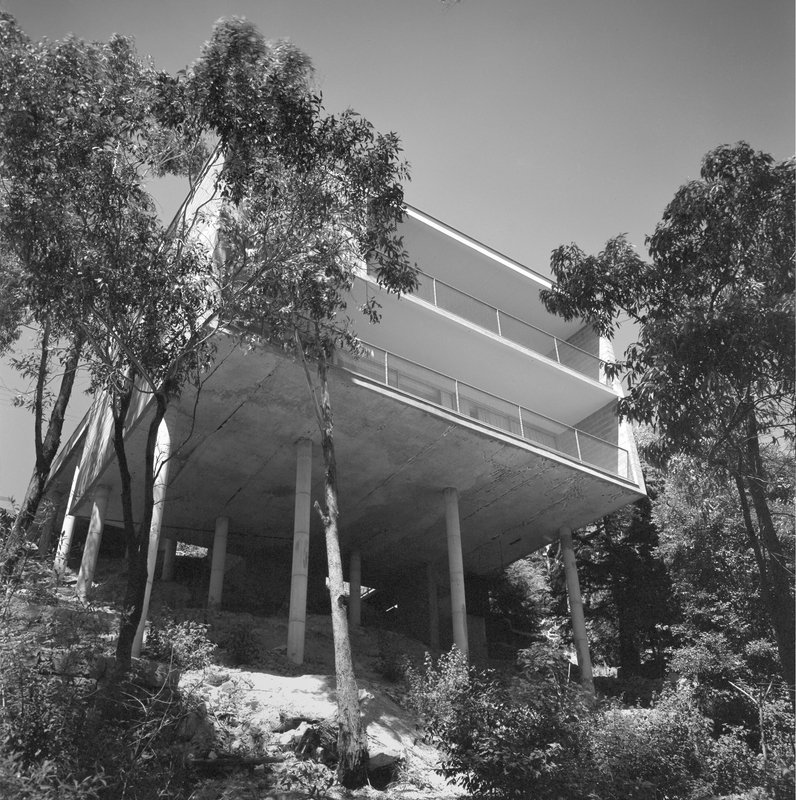 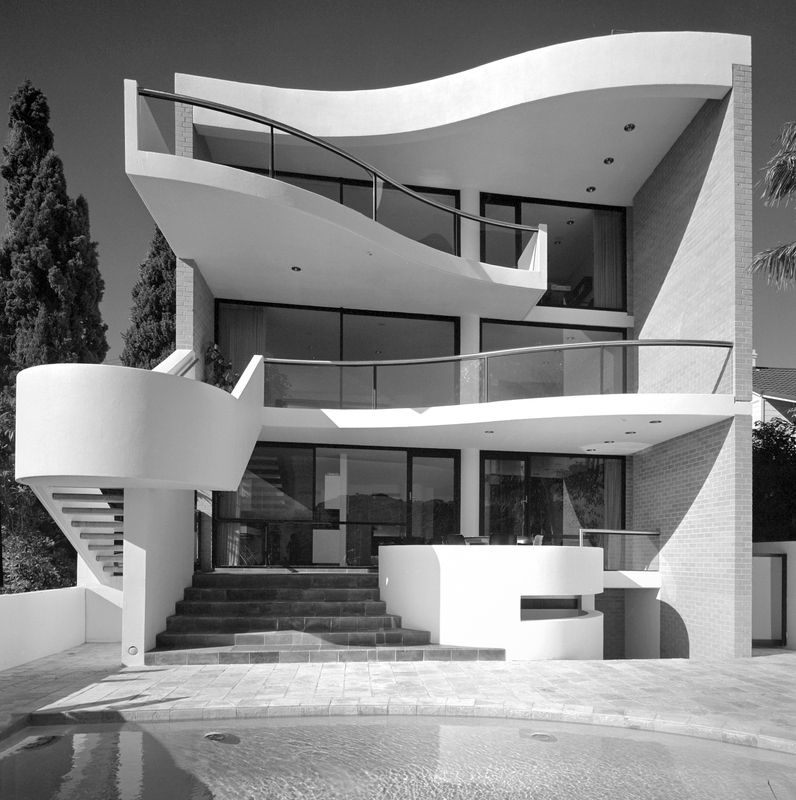 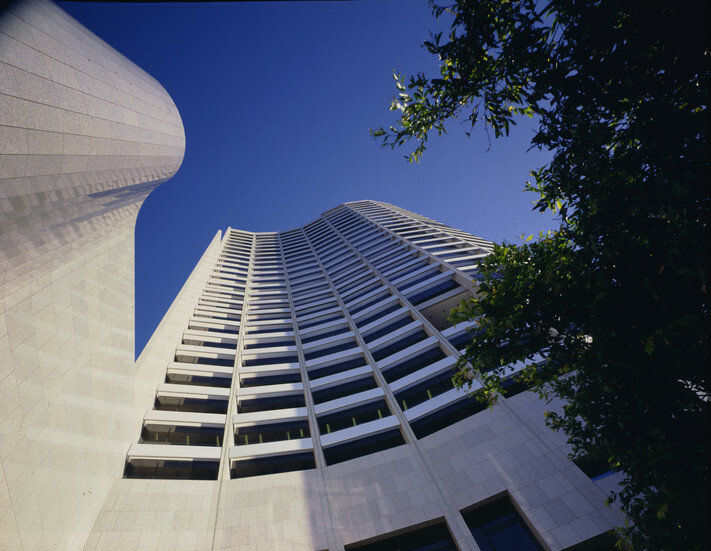 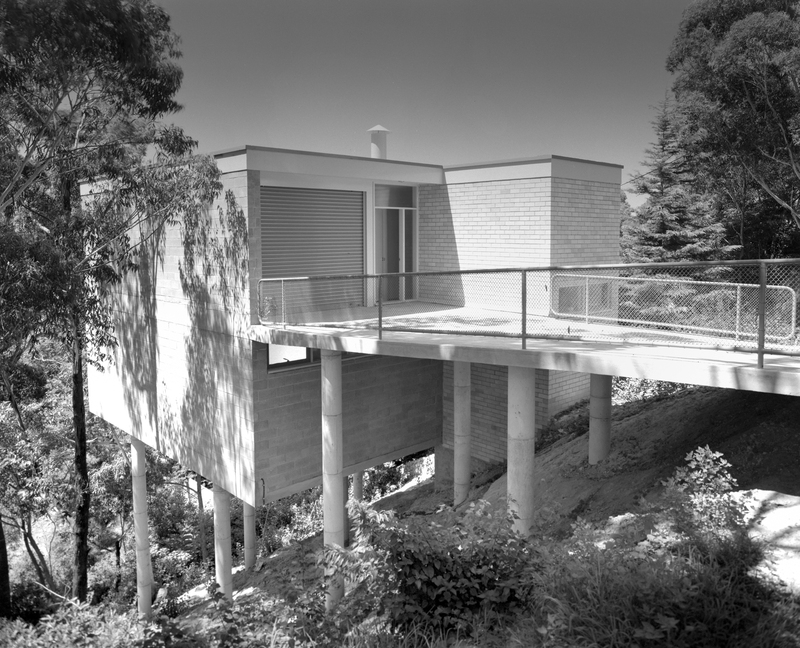 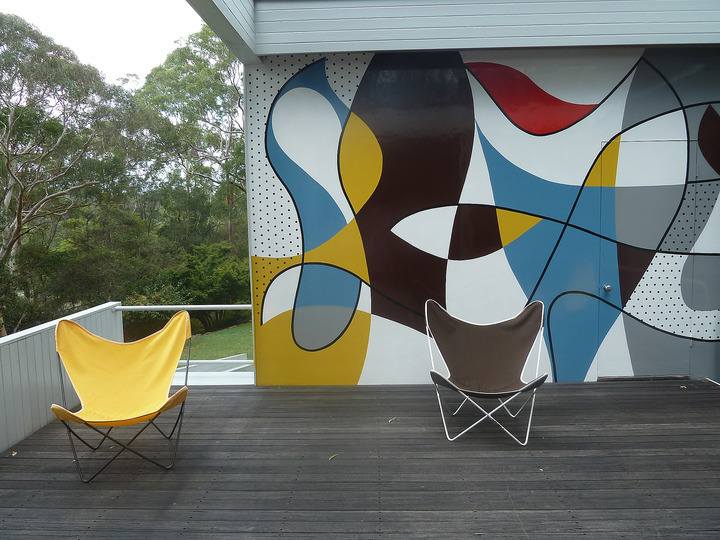 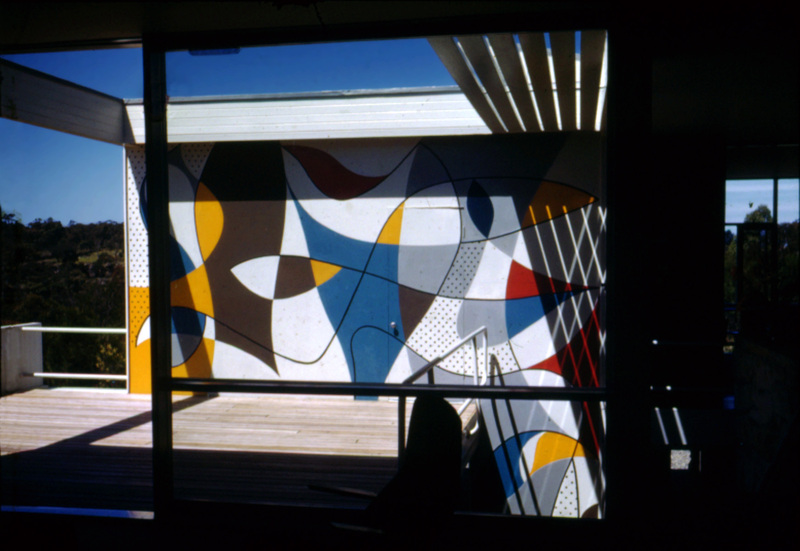 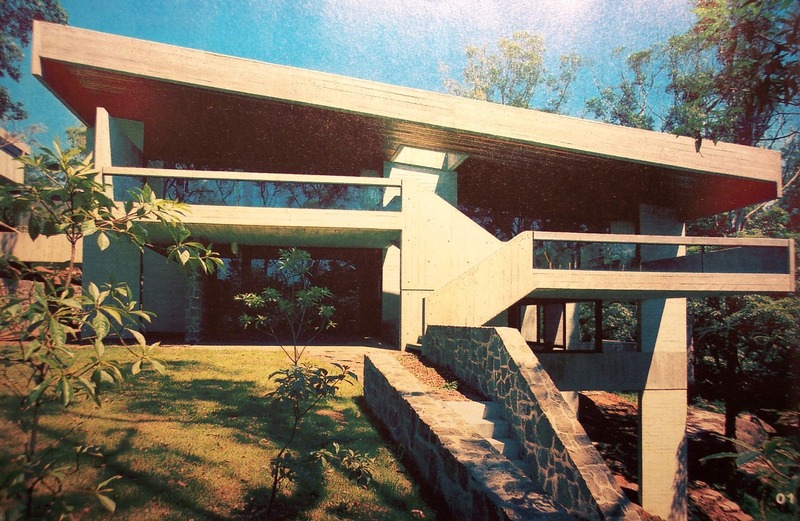 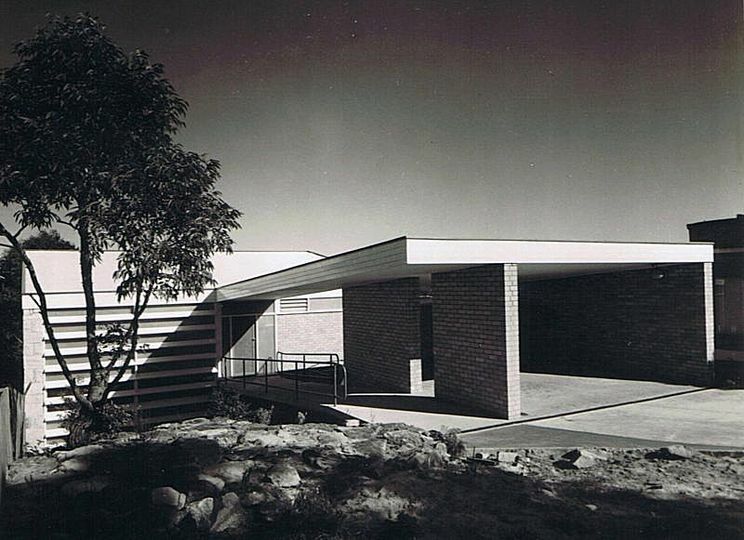 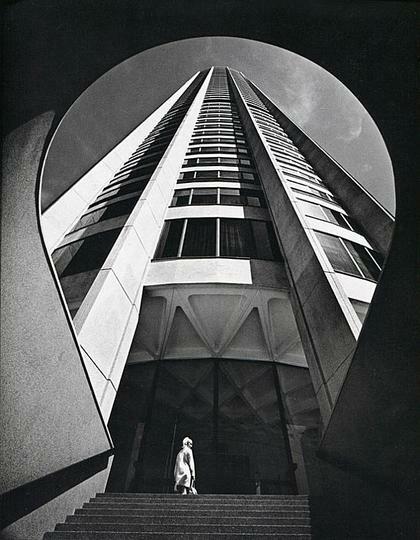 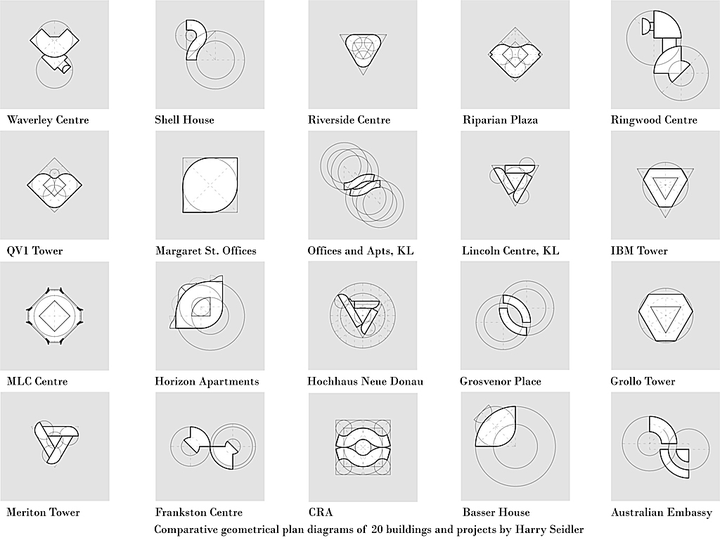 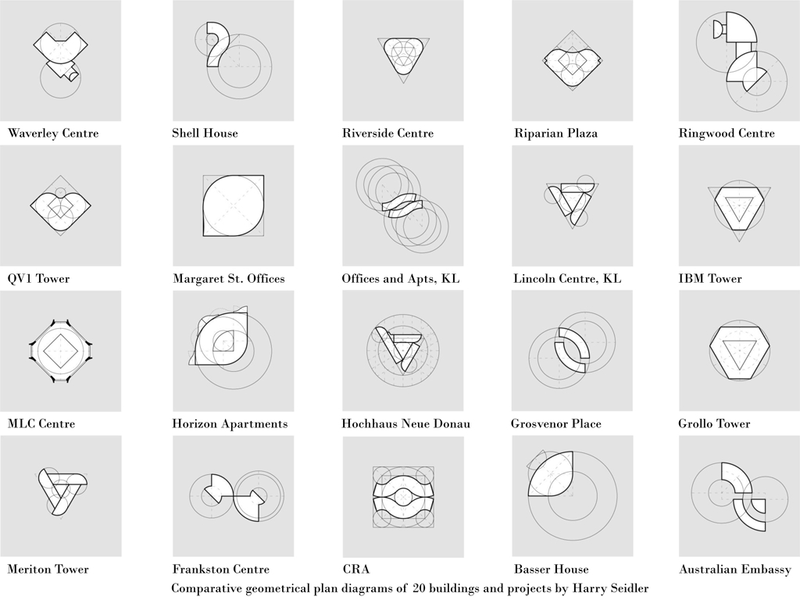 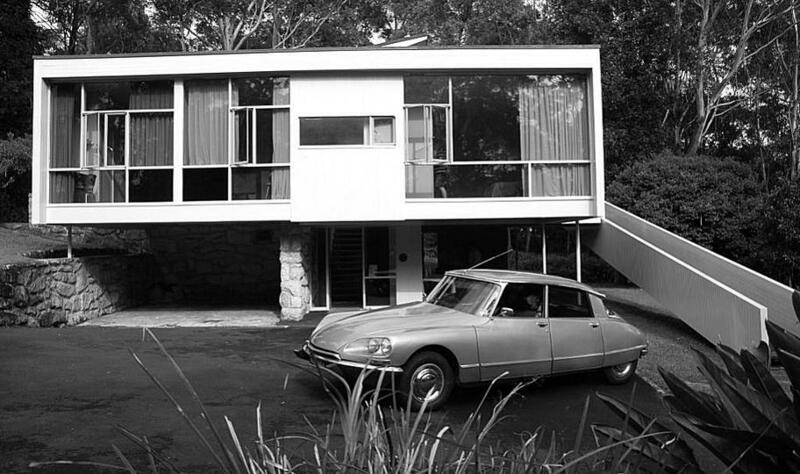 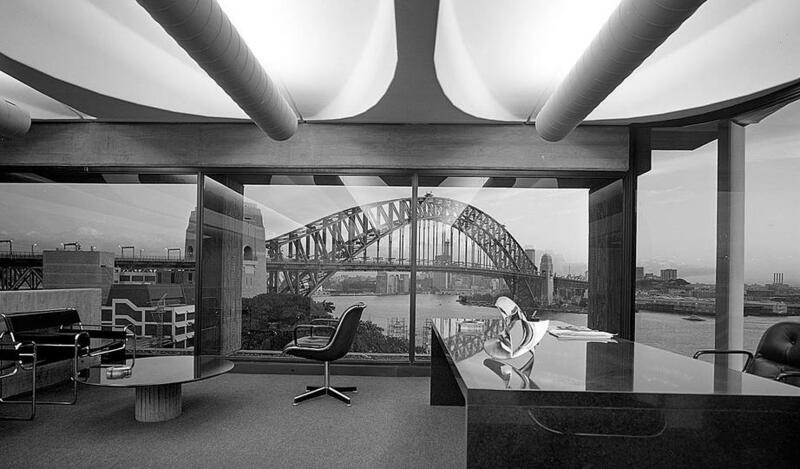 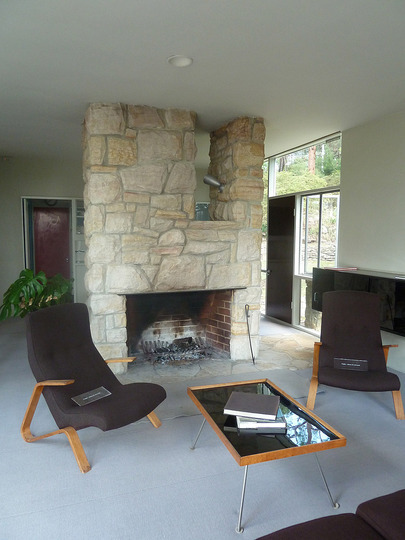 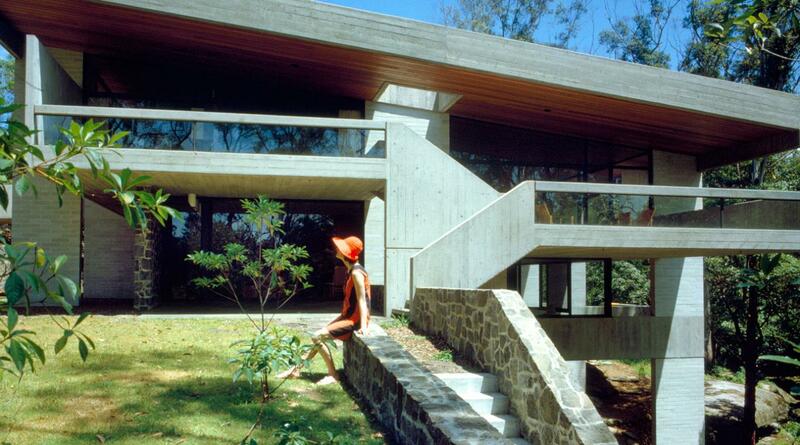 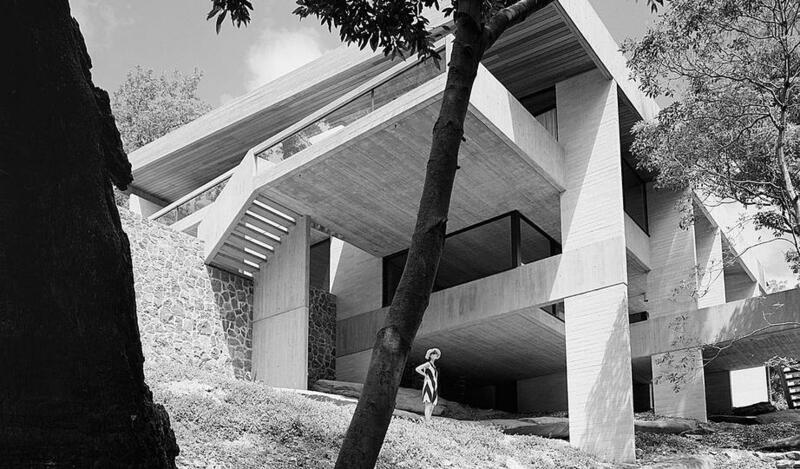 Harry Seidler was born in Vienna in 1923 as son of Rose and Max Seidler. 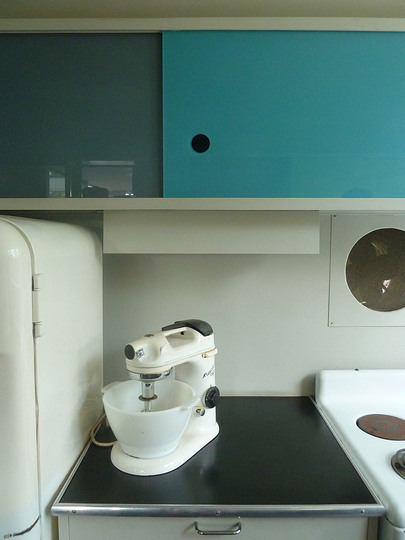 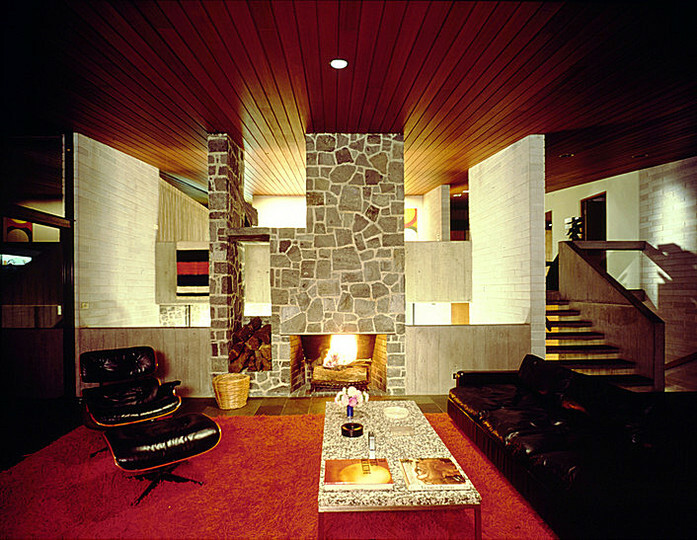 Rose was able to pursue her interest in contemporary design by commissioning architect Fritz Reichl to decorate their Vienna apartment and design the furnishings. 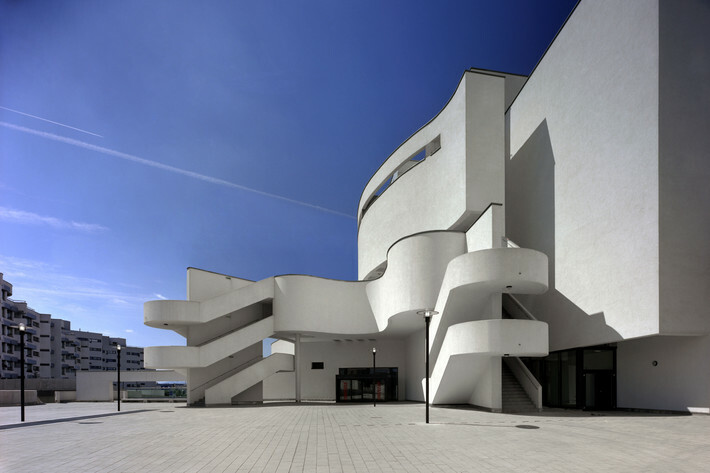 Harry studied in Vienna from 1933-38. 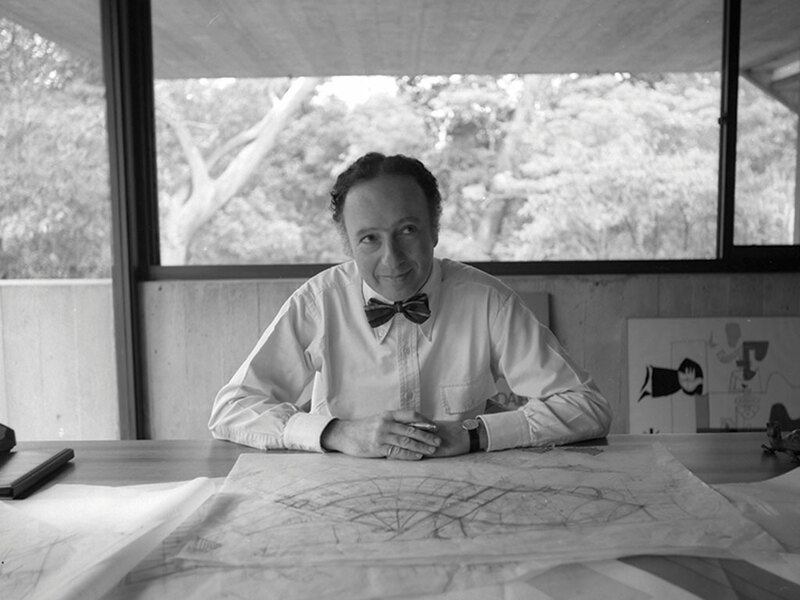 In 1938, the family company was confiscated by the Nazis and Harry left for Cambridge. He went to Cambridge Technical College, but was interned on the Isle of Man in 1940 and later transported to an internment camp in Canada. 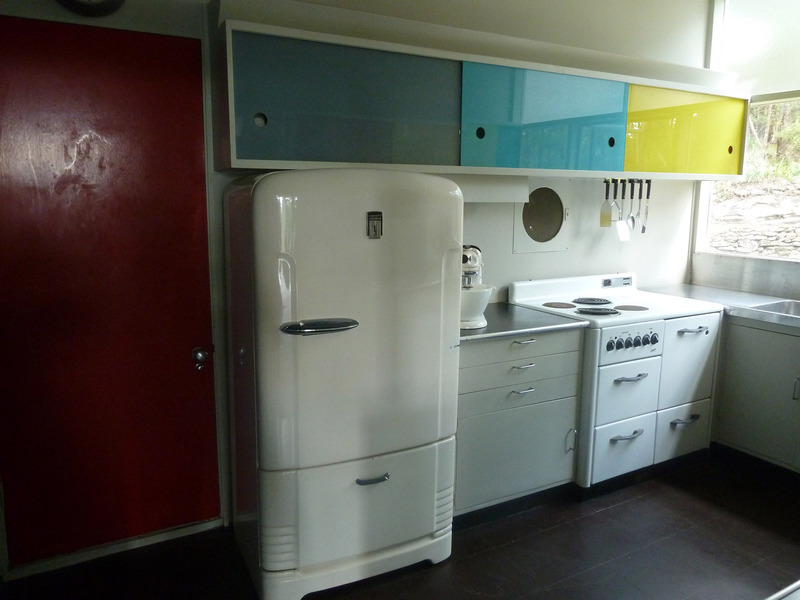 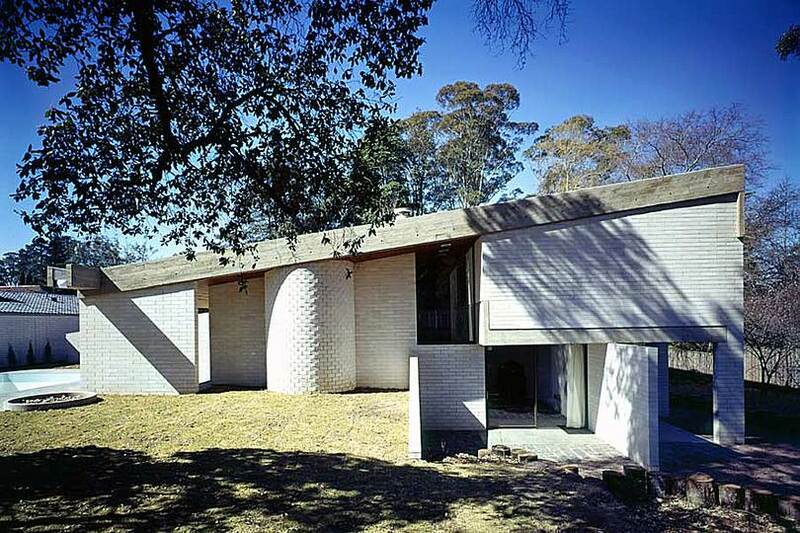 Released in 1941, he studied architecture at the University of Manitoba in Canada. 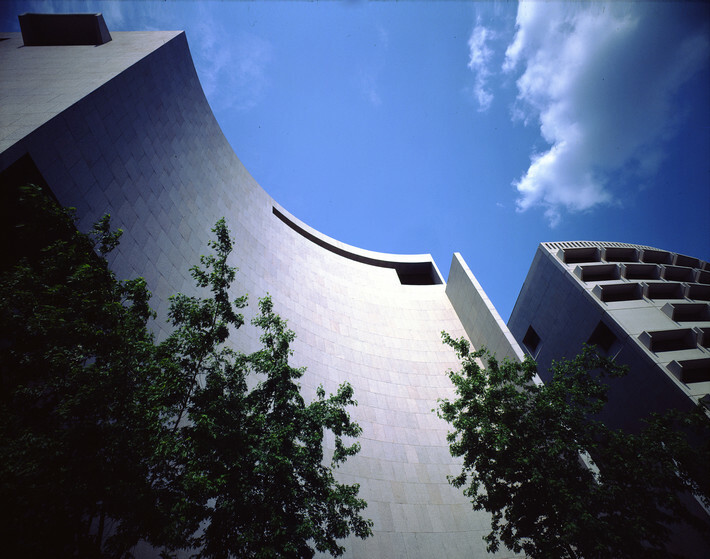 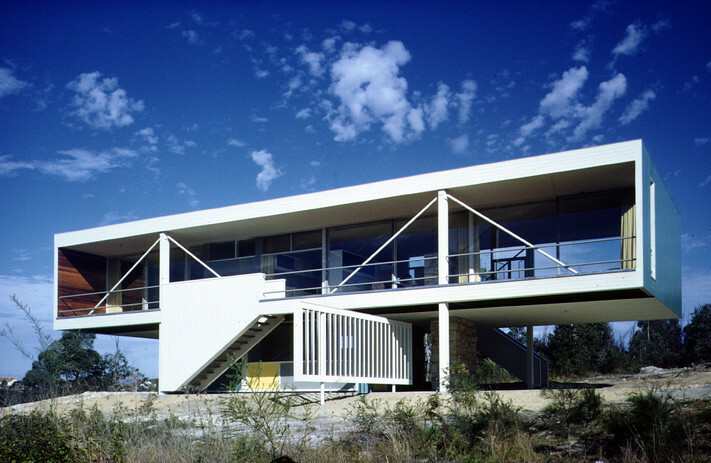 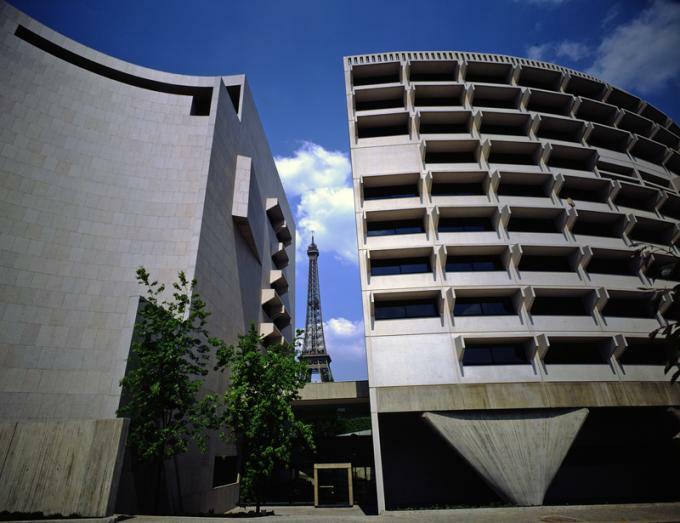 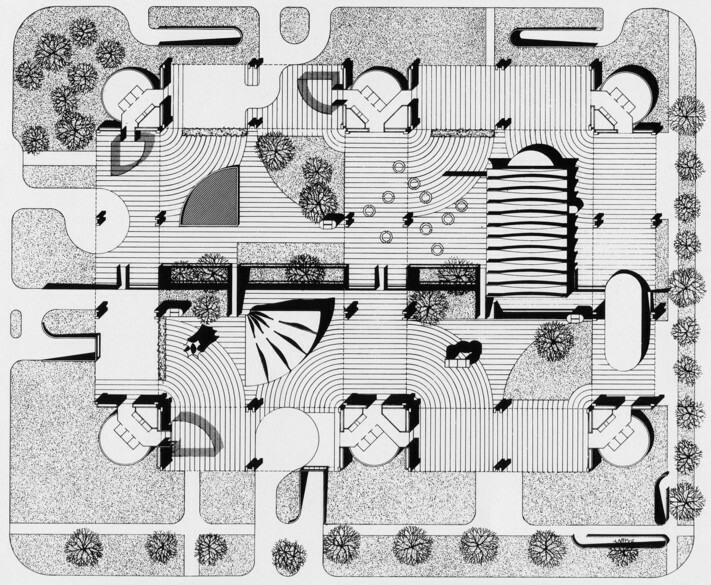 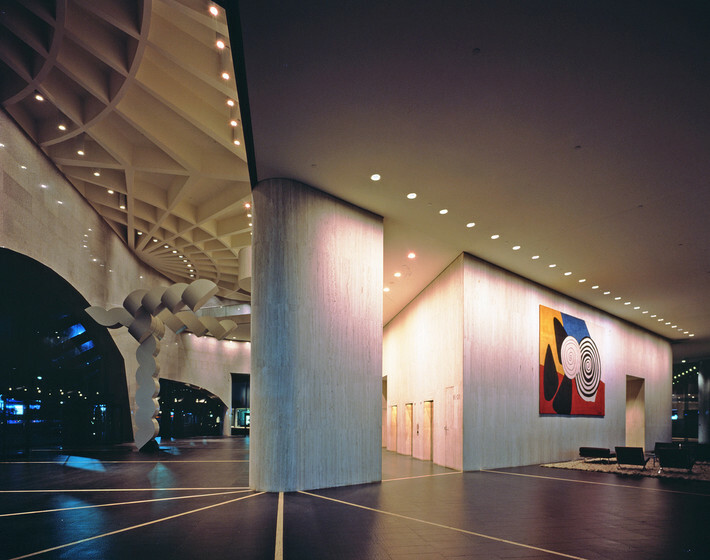 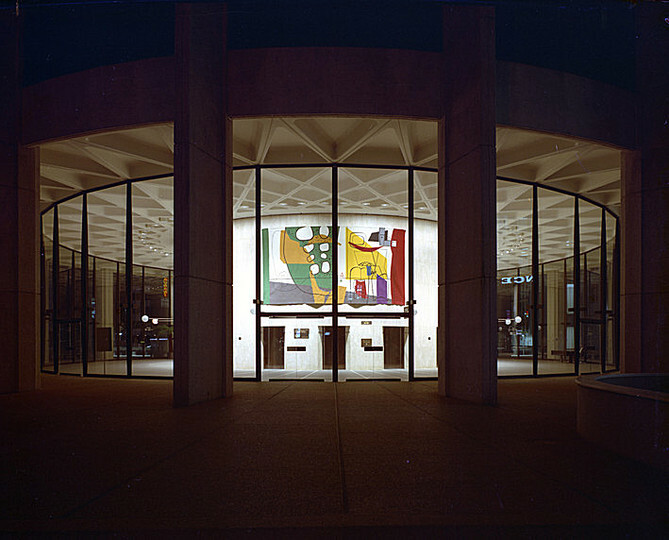 Seidler won a scholarship to Harvard School of Design and studied under Walter Gropius and Marcel Breuer. 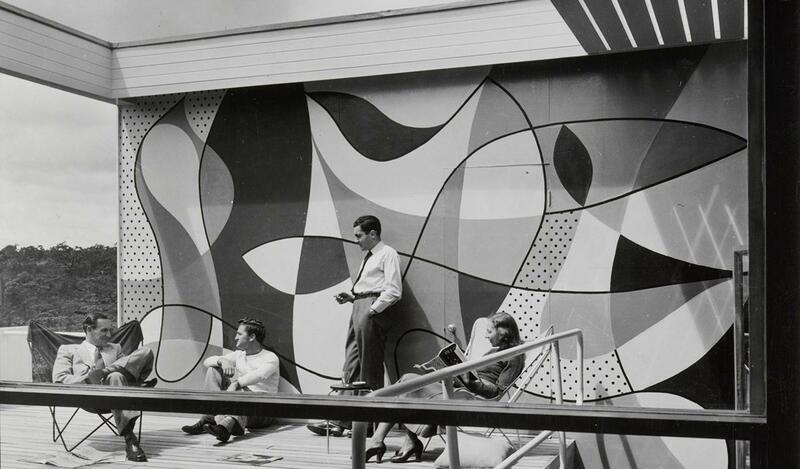 He received his Master of Architecture from Harvard in 1946 before undertaking a design course with the artist Joseph Albers. 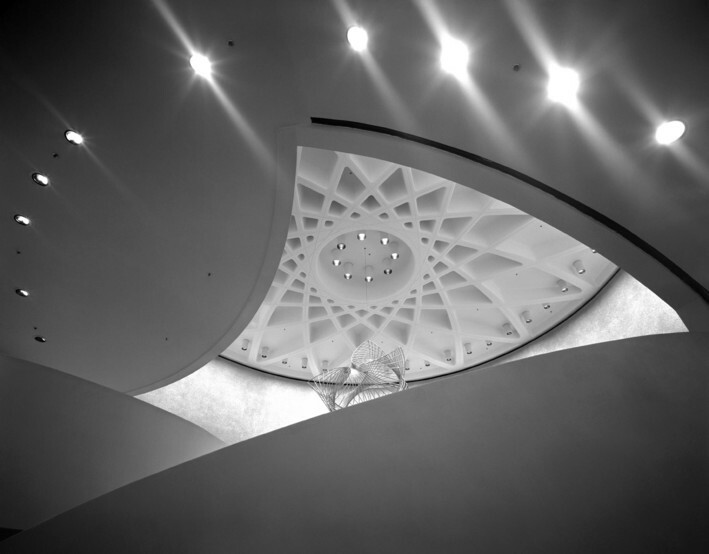 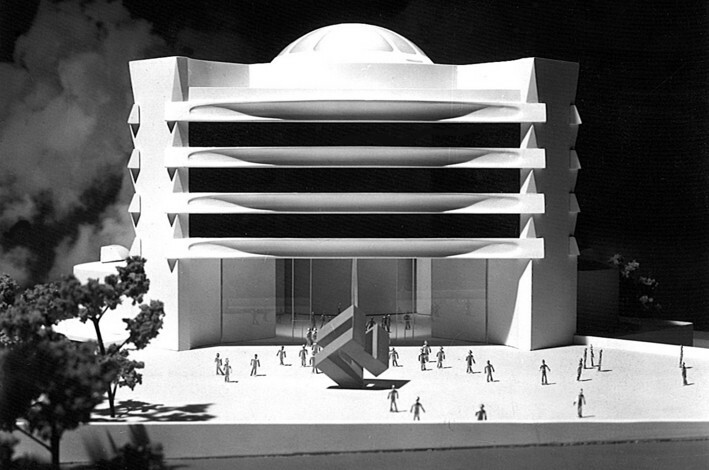 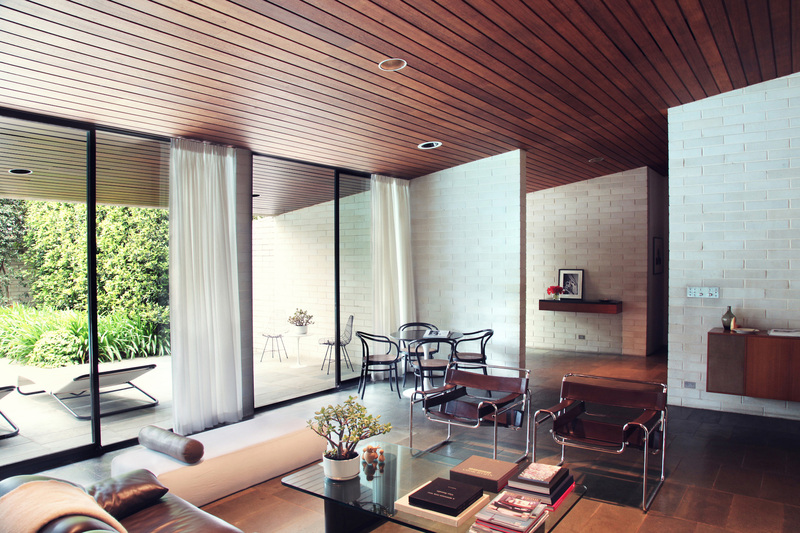 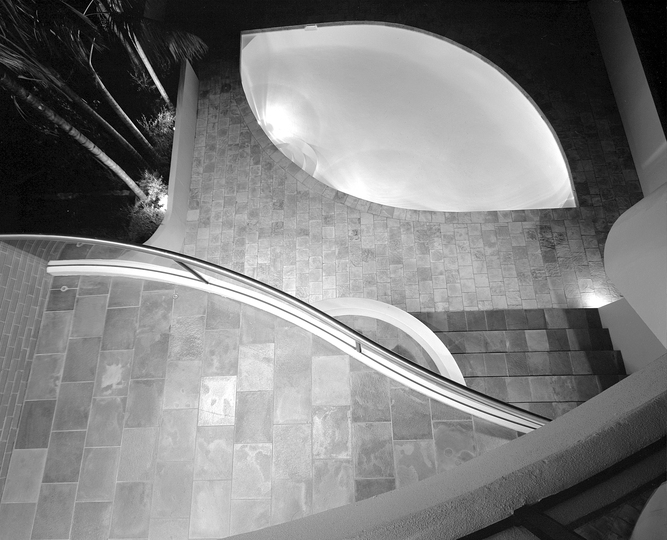 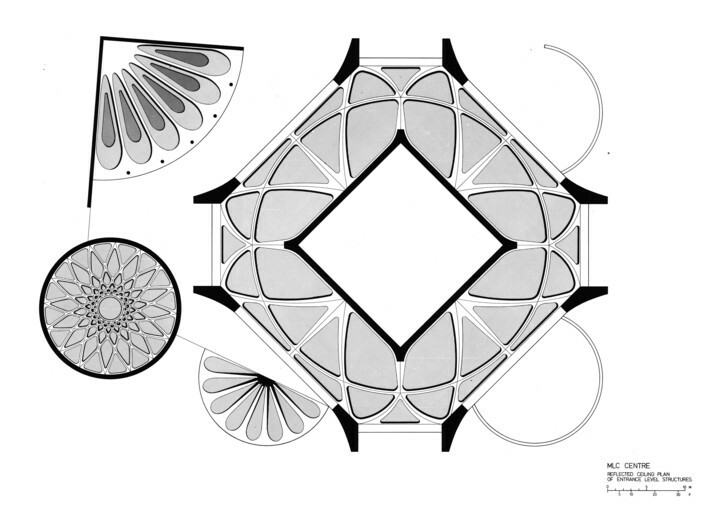 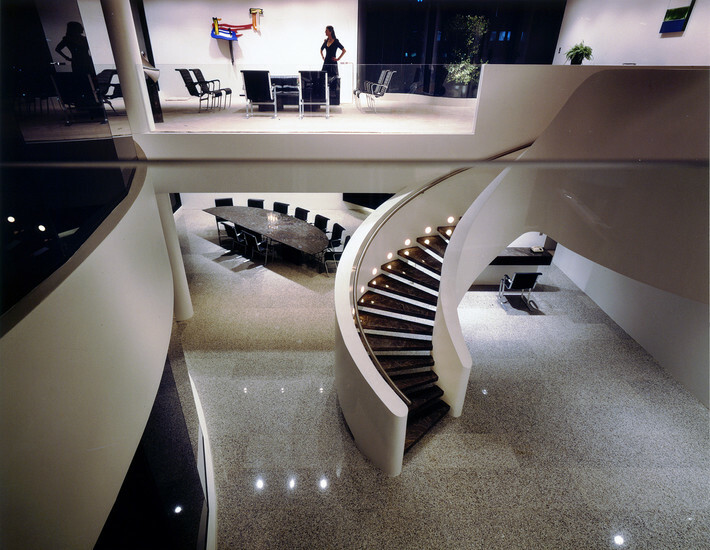 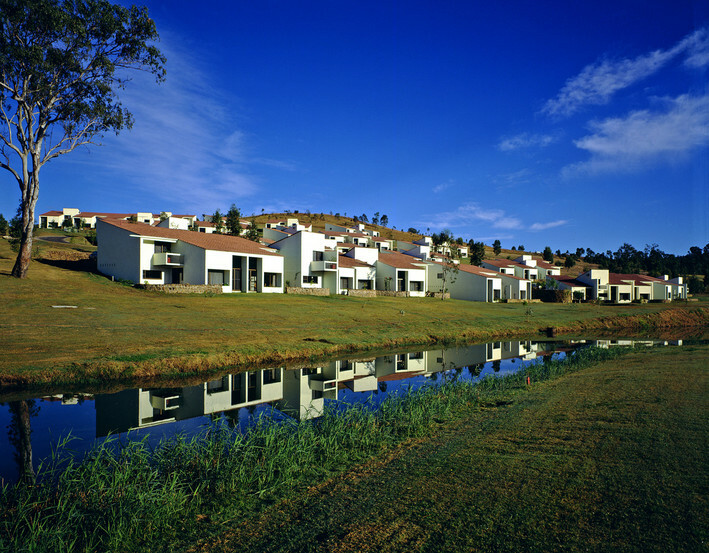 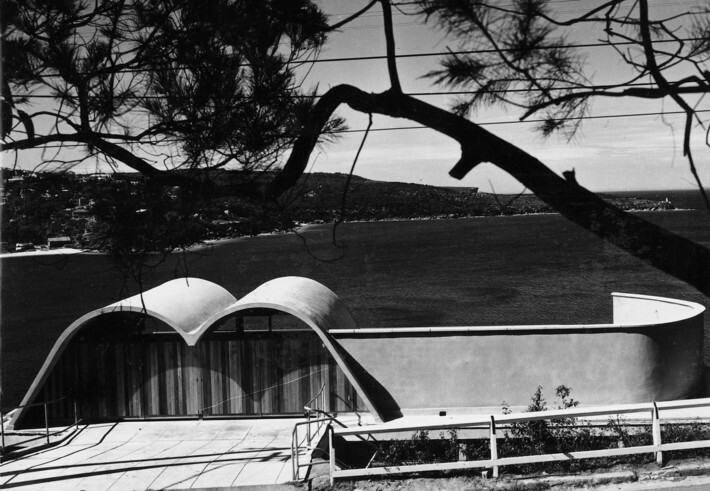 In 1945-46, Seidler worked as an assistant to Alvar Aalto and later moved to Brazil to work with Oscar Niemeyer. 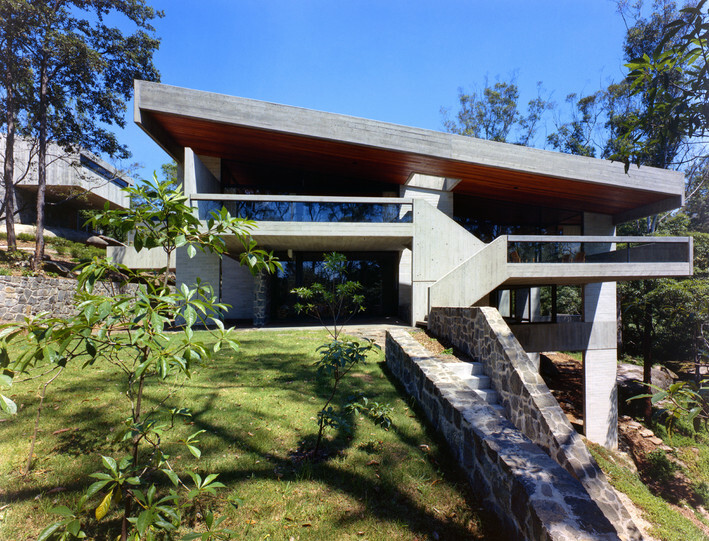 He visited Australia for a family renuinion and was comissioned to build this house by his parents. 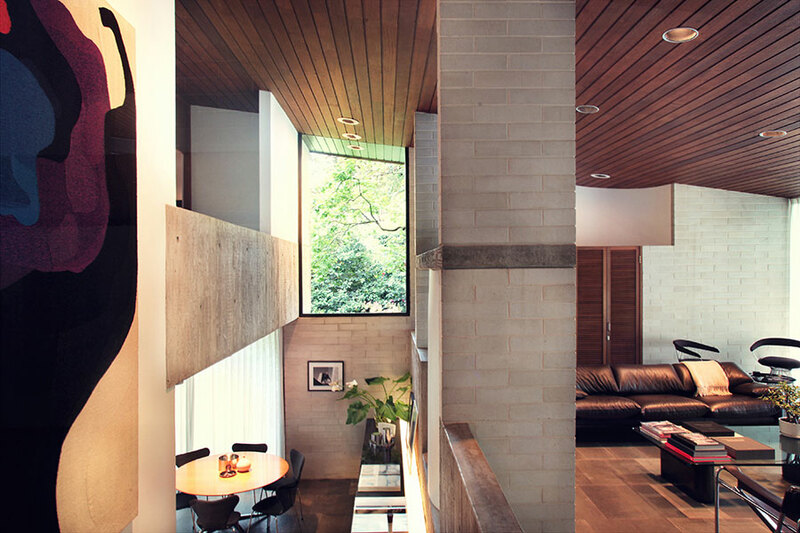 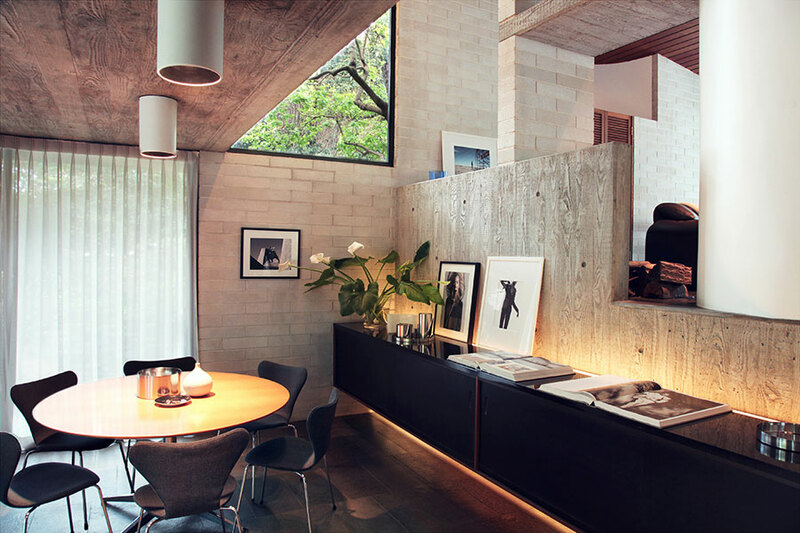 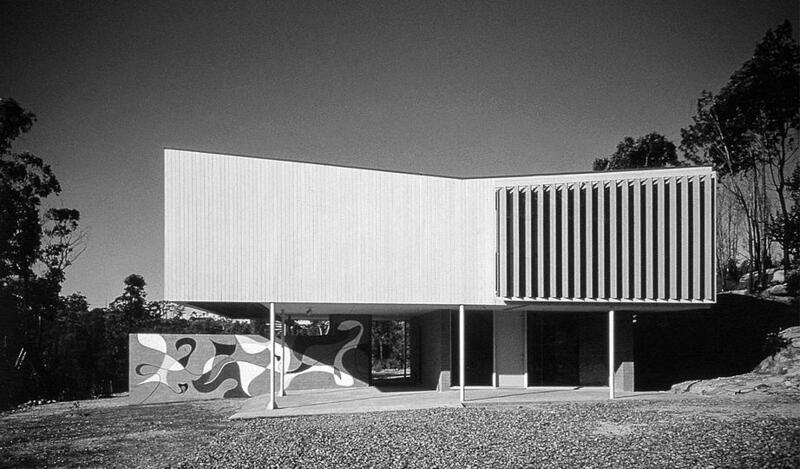 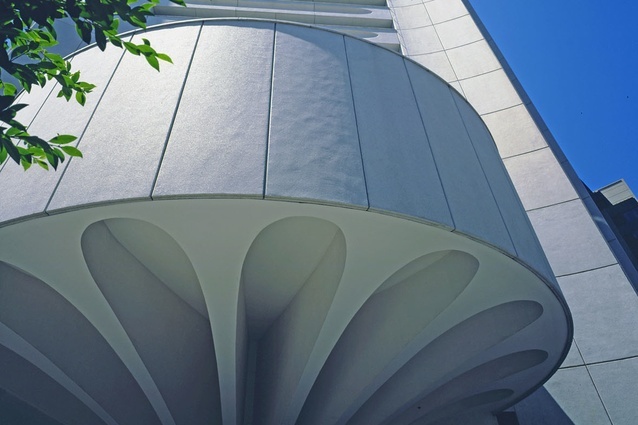 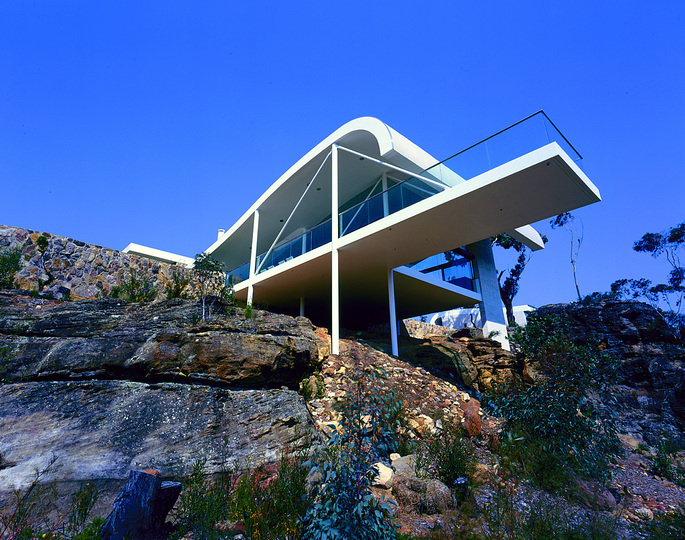 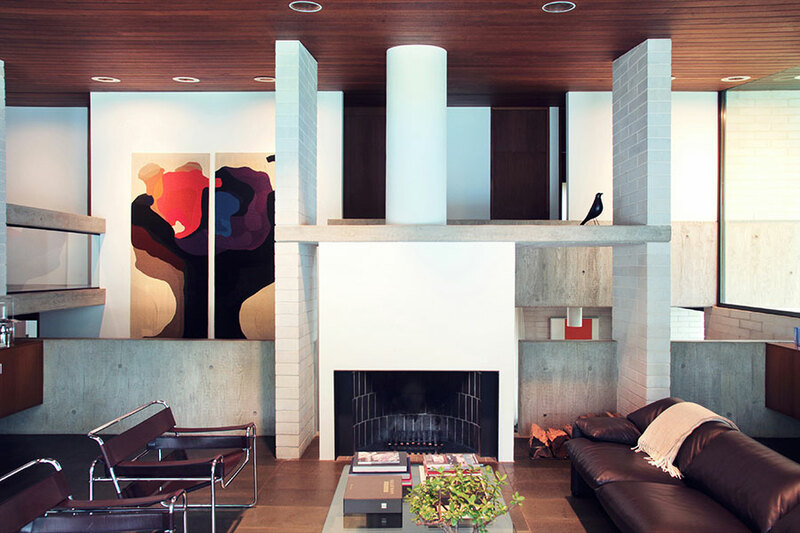 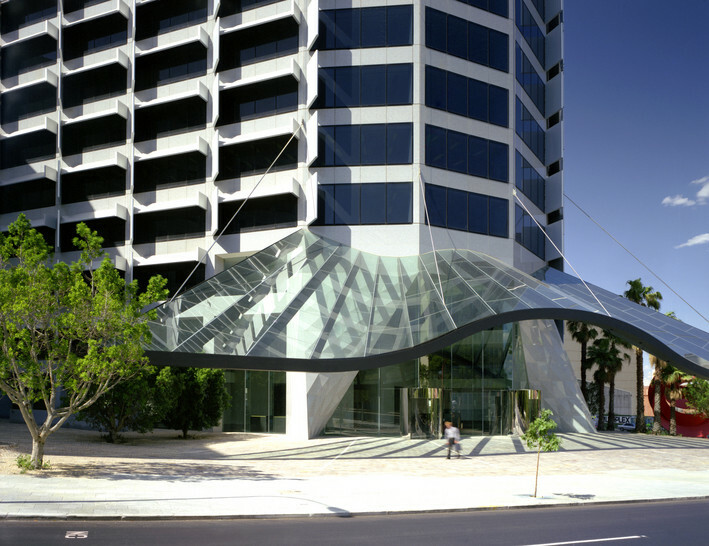 He formed his own practice in 1949 in Sydney .Seidler is considered one of the leading exponents of Modernism in Australia. 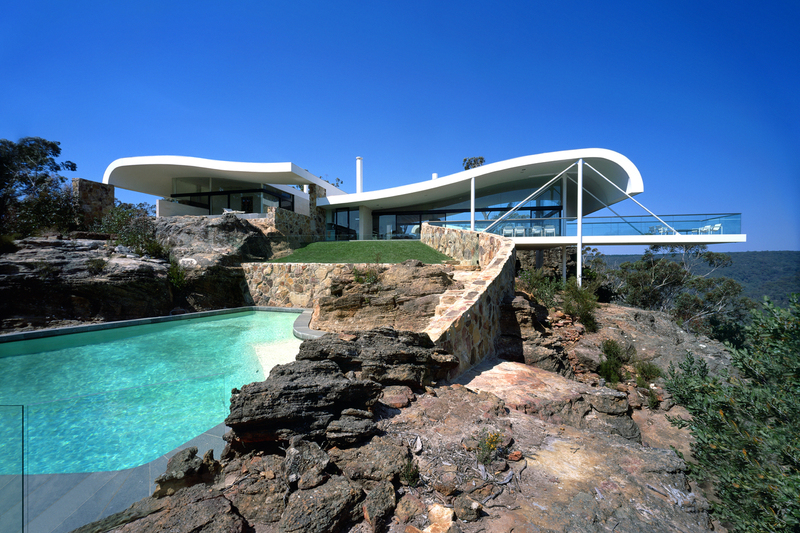 He died in 2006, aged 82.